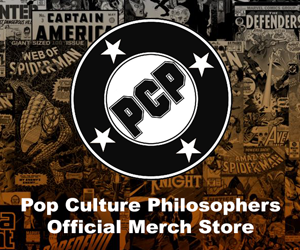 Adam Landers, a homie of mine and a great friend to PCP, posed a couple of questions to me. He wanted to know what my favorite live-action children’s films of the 80s and 90s are. Well, in the spirit of our upcoming Stuck In The 90s Podcast, I will start with the 90s. However, I must apologize, Adam, for neither Witches nor Drop Dead Fred made my list. Anyways, here is my personal Top 5 90s Children’s Movies! 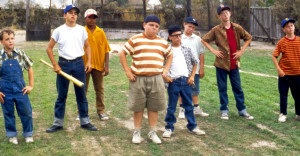 This was one of my favorite movies in the 90s. 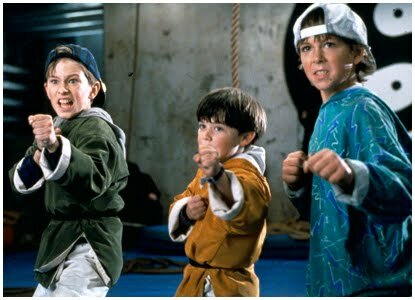 The adventures of Rocky, Colt and Tum Tum resonated deeply within my young soul. I even constructed a makeshift dojo for myself outside of my house, complete with sticks and toy weapons! Dreamy Emilo Estevez highlights this humorous and inspiring movie. 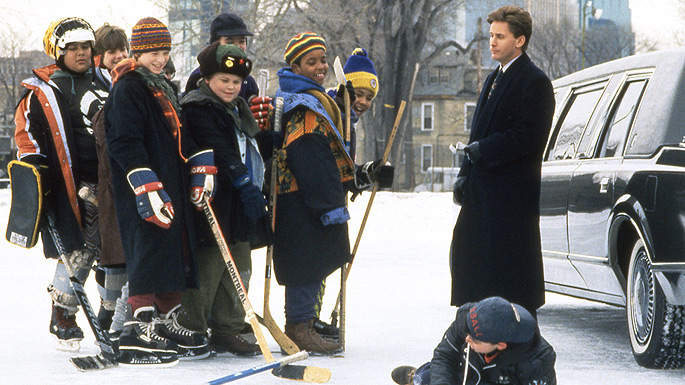 When I was young, I loved this movie so much that I briefly attempted to play street hockey. I was terrible. I very quickly went back to just baseball, but I kept my hockey sticks and balls for years. 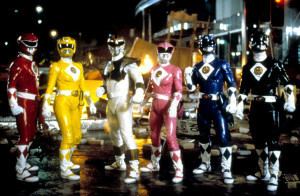 This was one of my favorite film series of the 90s. I pretty much love all of these films. I remember winning tickets from a local television station to watch a special sneak preview of this film a week before it was released. Definitely one of the highlights of my middle school years. 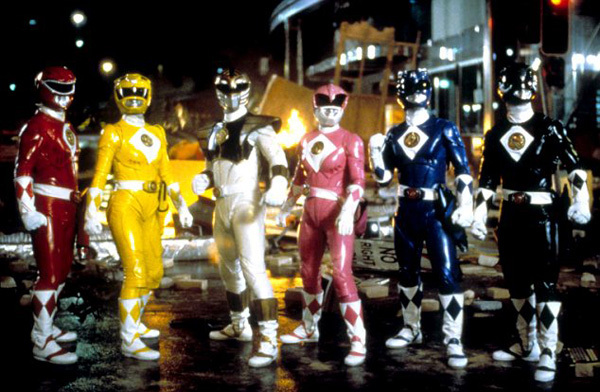 I was a rabid Power Rangers fan in the 90s and I was so hyped for this movie. This movie thrilled me and I still enjoy it today. 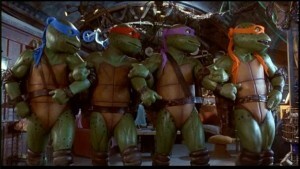 I believe it is almost impossible to have grown up in the late 80s and early 90s without becoming a huge TMNT fan. 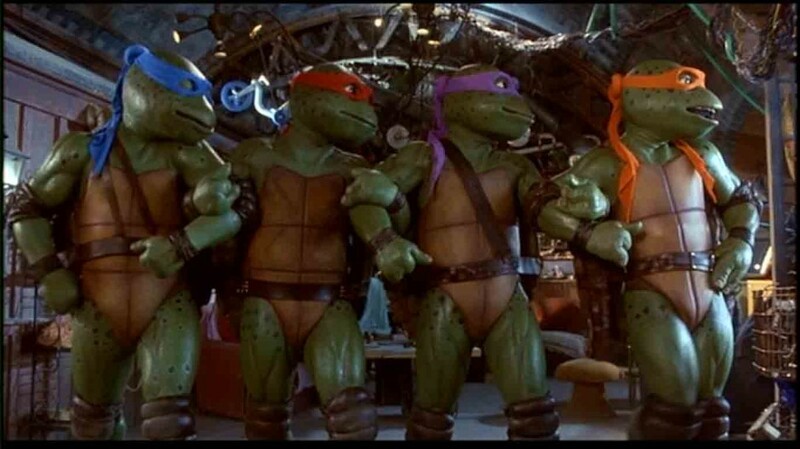 This movie cemented the Turtles as pop culture icons and was one of my first theater experiences without adults. 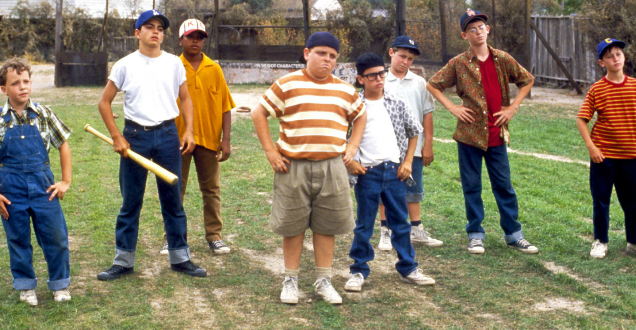 Great memories and a great movie that still holds up today! This movie was my childhood! There is no other movie in the 90s that I find more relatable to my experiences as a child. This film is superb, with a very funny and touching script and great performances from the kids portraying these archetypal characters! Plus… Baseball. So, there you go! Adam, I hoped you like my list and I’m curious to know what your Top 5 are! Coming soon… my Top 5 Live Action Children’s Movies of the 80s! Also, Happy birthday to fellow podcaster and philosopher Tavian Napier! 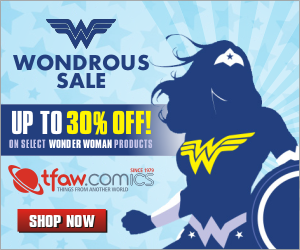 Remember, if you play ball like a girl… that’s a good thing!